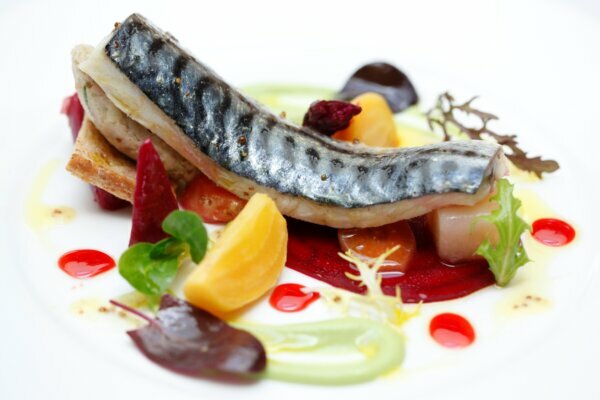 Serving classic French food in a spectacular rooftop setting, Coq d’Argent’s outdoor terraces and gardens provide a verdant oasis in the heart of the Square Mile. Reflecting elegant fine dining at its best, the restaurant is a sleek, stylish space offering excellent yet discreet service. The bar terrace is both covered and heated, allowing for alfresco dining all year round. The menus at Coq d’Argent change regularly, with head chef Mickael Weiss focusing on contemporary French cuisine with an emphasis on seasonal produce. Coq d’Argent would like to offer to Cheapside members a complimentary glass of Champagne on arrival, when you order 3 courses from the a la carte. Please present your card on arrival and mention “Cheapside” at booking stage.